If you do not want to add your location in the app manually every time you move from one place to another, all you have to do is to switch on Auto Detect Current Location feature from the settings and Weather Mate will follow you, thereby automatically updating your current location and showing you the relevant weather data. 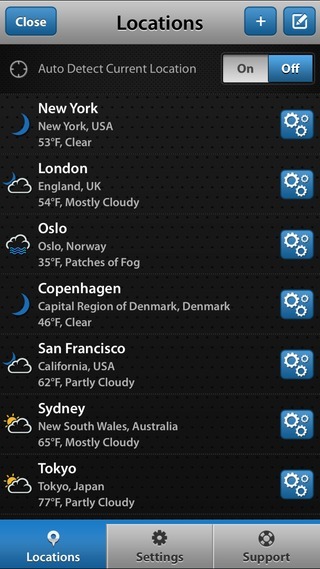 Simultaneously, if you want to stay updated with the meteorological details of locations other than your current location, the app lets you add more locations as well and you can also choose your default location. 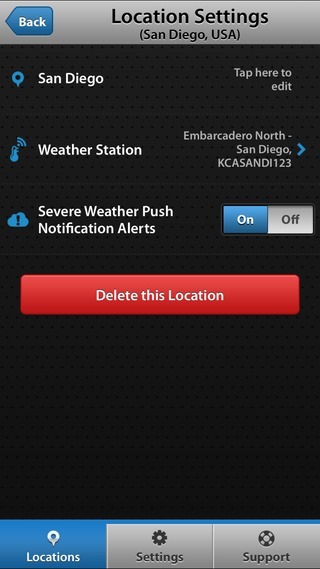 Do you want to stay updated with weather on-the-go? 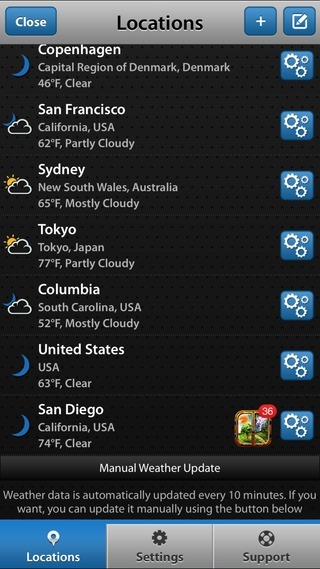 Download our app Weather Mate that automatically detects your current location wherever you are. Weather Mate is an innovative and intuitive weather application for iOS that harnesses breakthrough technology to bring consistent and precise weather information not only for the common users but also for the weather-savvy. 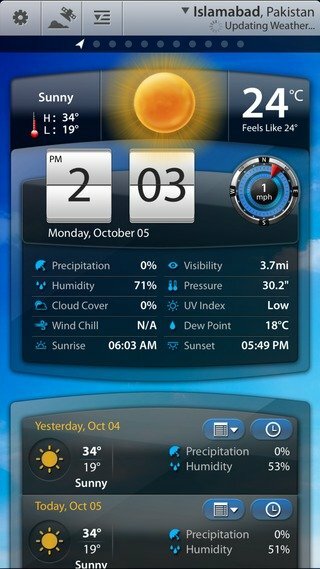 It is the best weather app for iPhone that provides a user-friendly environment, slide and swipe navigation and customizable background themes to render the user’s experience with the app as much rewarding as possible. We also intend to keep our users safe and updated right down to the minute about the latest weather patterns, any meteorological aberrations and severe weather season. It is equipped with a tons of state-of-the-art weather related tools which are fast, authentic and easy-to-use.